What makes Pelican Coaching different? 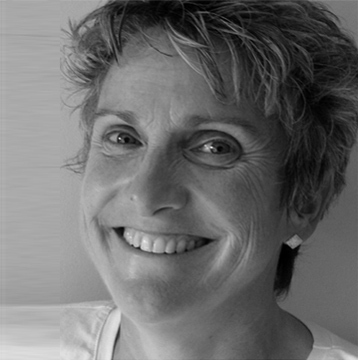 Helen Chapman, who runs Pelican Coaching is dedicated to bringing out the best in you at home and in your work by helping you to find simple, yet powerful, ways to be more resilient, more effective and to feel great. We believe that you learn more when you are having fun so we make our 1:1 Coaching, Team Activities and Workshops as safe, interactive and light hearted as possible whilst always focusing on your desired outcome, challenging you to think differently and making sure you always leave us with changes that will stick and endure. We partner with multi-national organisations, technology companies and charities helping individuals and teams to find their voice and to thrive within a business environment and we also support private individuals looking to further their careers or take life-changing decisions. We continue to get great feedback and a huge amount of our business comes through recommendations and repeat business. We really enjoy the opportunity to build long lasting relationships which often evolve into true friendships. Please contact us if you’d like to explore whether our Coaching approach might work for you.